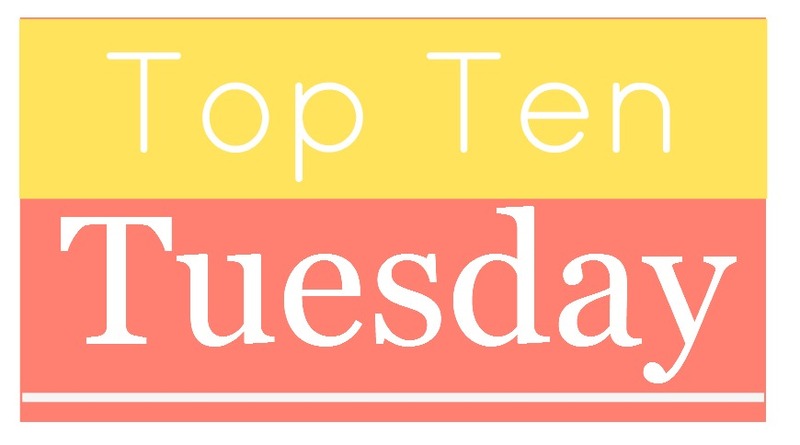 This week's topic is Top Ten Authors Who Deserve More Recognition. Can't wait to check out your lists and find some hidden gem authors! 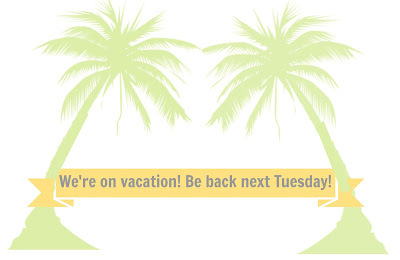 Hope you have an awesome vacation! I like this topic - so many new authors discovered today! 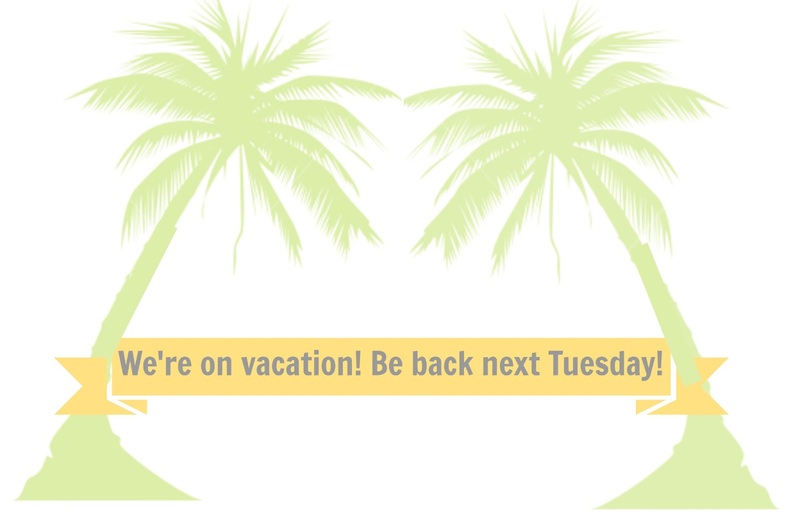 Have fun on vacation! Awesome topic this week! 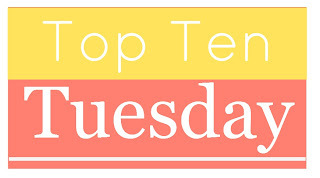 Top Ten is great fun but this week was tough and I only came up with five authors. Maybe we will get to do it again some time. I have committed to commenting on at least 15 peoples post for this. Thanks for the wonderful topic. Have a great vacation, I wish you the best weather.